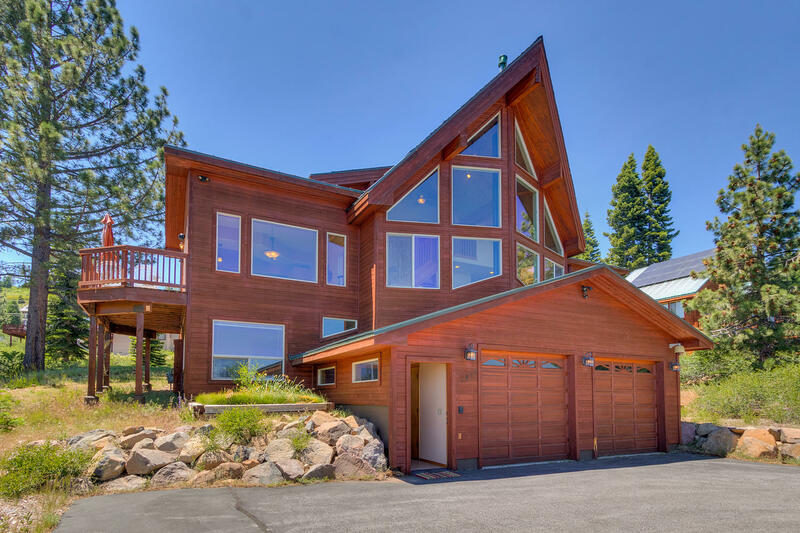 This wonderful Tahoe Donner home has been reduced again! Don’t miss out on this opportunity to enjoy the holidays in this custom mountain home at 11832 Rhineland Avenue featuring 5 beds, 2 bonus rooms, 3.5 baths, and a 2-car garage. Large private master suite, amazing panoramic mountains views, and a movie theater. Picturesque windows and beautiful hardwood floors make this 3-story home a spectacular setting for family entertainment. Access to Tahoe Donner amenities, pool, nearby hiking trails and skiing.